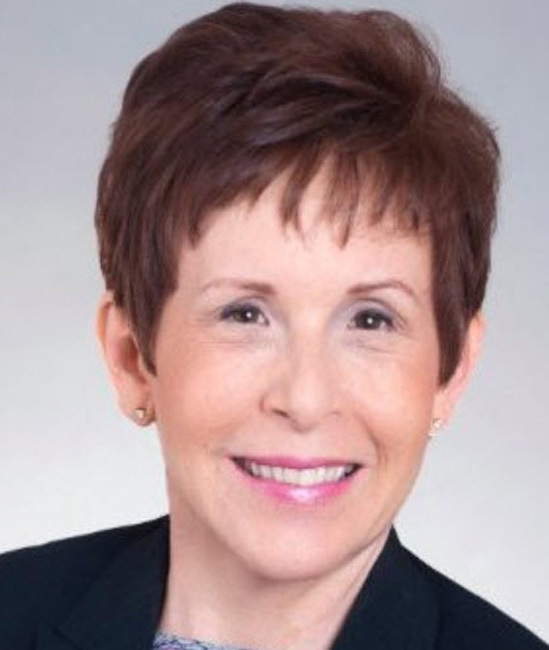 Connie Kadansky is the President of Exceptional Sales Performance, an international sales training and coaching practice. She is a recognized expert in identifying and eliminating Sales Call Reluctance. Connie has been interviewed by the Wall Street Journal, she made a radio commercial for American Express and facilitated public speaking training for the Women In Parliament in Rwanda through a French interpreter. 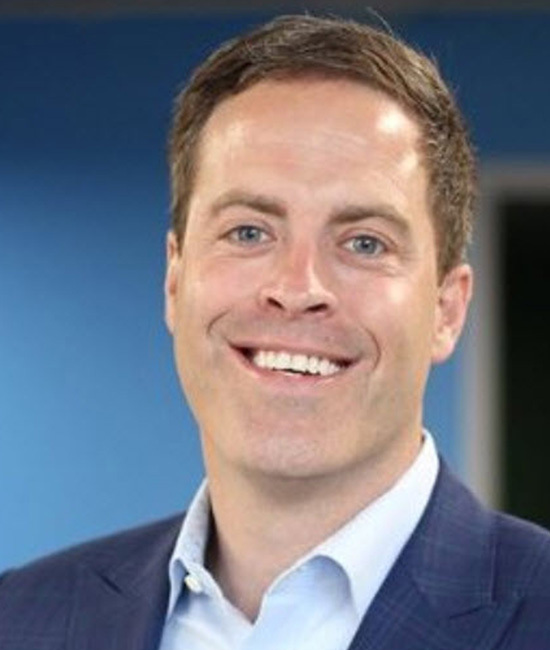 Jamie Shanks is the author of the new bestseller ‘Social Selling Mastery’, he is the CEO of Sales for Life, which is a Toronto based professional sales training and coaching company. Jamie holds an MBA from the University of South Australia, he also managed to get an honorable mention on the Forbes Top 30 Social Sellers list. 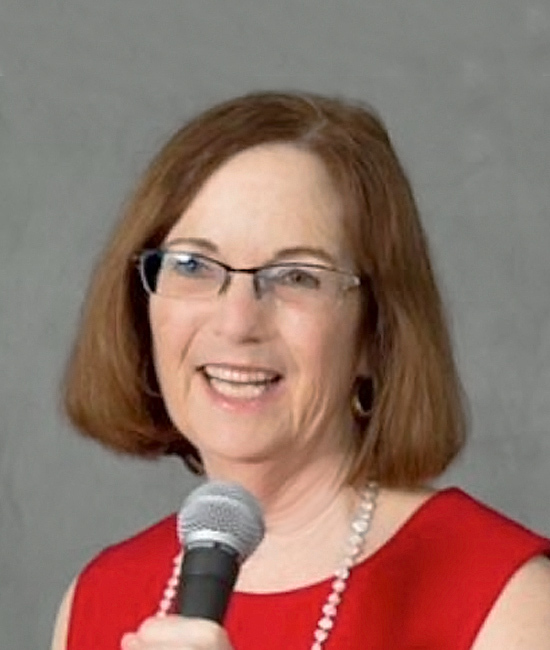 Elinor Stutz is the bestselling author of ‘Nice Girls do get the sale – Relationship building that gets results’. Elinor is an inspirational speaker and educational trainer with Smooth Sale which is a professional training and coaching organization based in Virginia. Jamie Shanks – Don’t treat your team mates as subordinates. Elinor Stutz – Never Give Up.